The dried flowers “character” prevails. Vanilla is very perceptible. Rancio (the nutty flavour peculiar to certain spirits) appears in final touches. Suppleness and roundness on the palate. Dried fruit, prunes in the mouth. 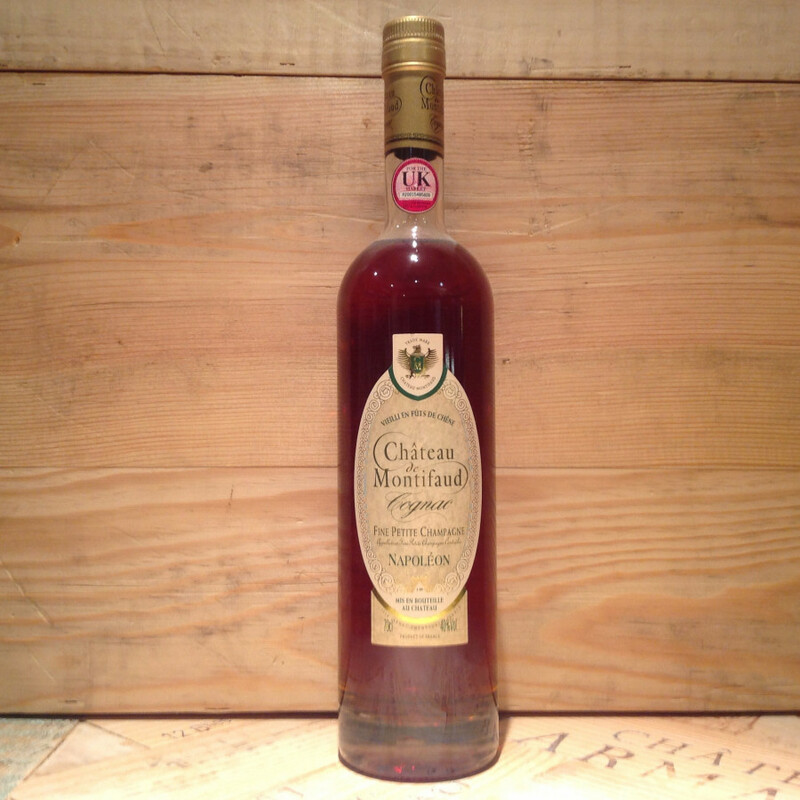 Chateau de Montifaud Napoleon Cognac is a blend of eaux-de-vies from the Petite Champagne terroir.